An All-American road trip! 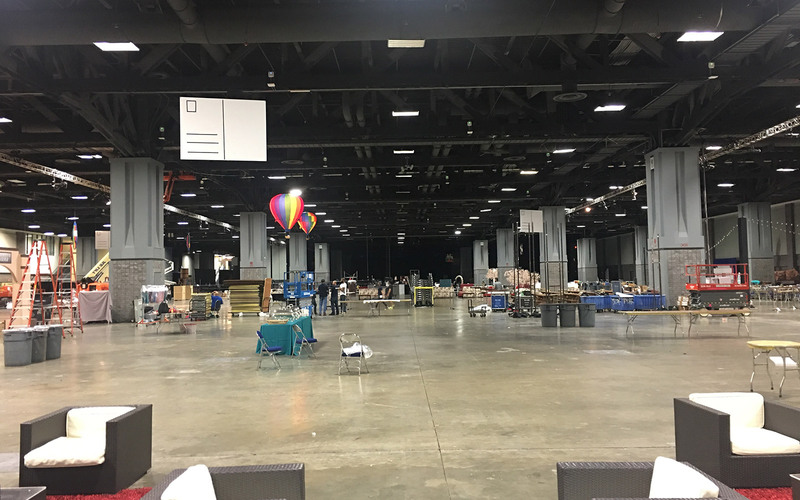 For this corporate client, AOO Events built a road from one end of the massive Washington D.C. convention hall to the next. 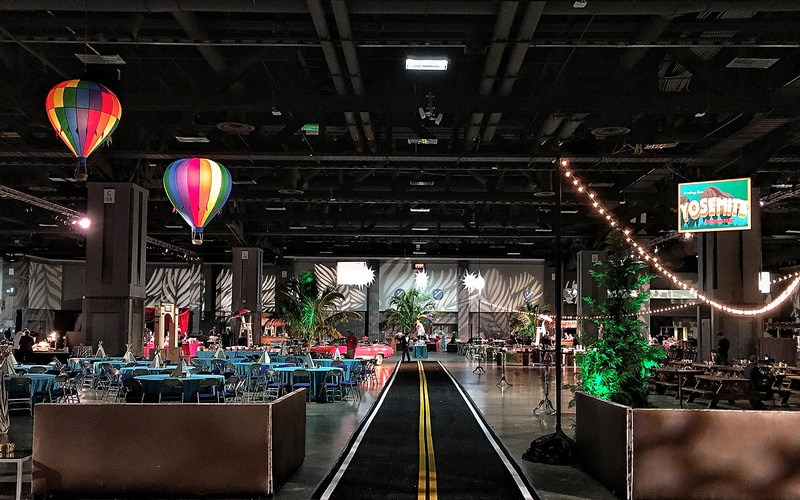 That road led attendees from sea to shining sea and along the way everyone got a taste of American heritage – its cuisine, entertainment and sights. Beginning the journey in Hollywood, attendees traveled to Yosemite, the Southwest, New Orleans, the Midwest, Washington D.C. itself, New York City ending in Boston, the birthplace of the American Revolution.